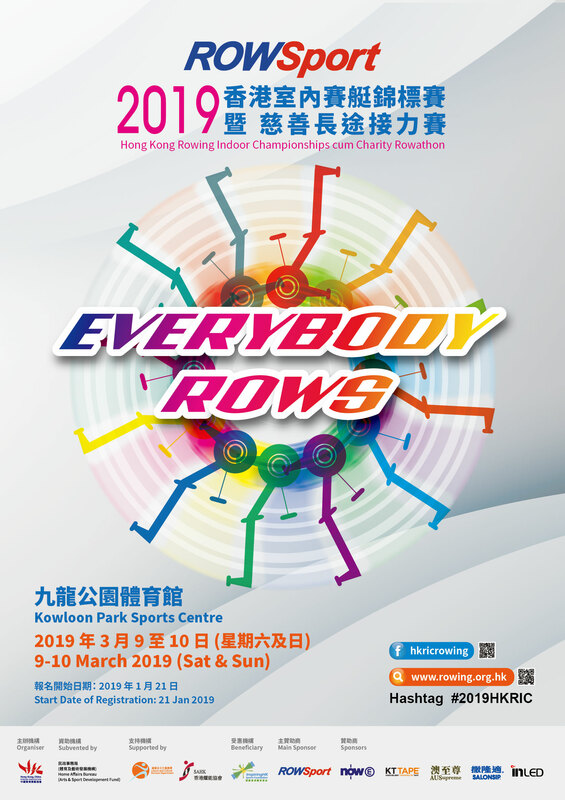 The Hong Kong Rowing Indoor Championships is the HKCRA’s biggest Annual Indoor rowing event. There are a large number of participants from different sectors and ages including Universities, Secondary schools, Primary schools, affiliated clubs, business organizations, disciplined services and the general public. The event is suitable for all ages to participate. It not only includes individual and team competitions but also a charity relay race. Please complete the registry through Pikapage (https://reg.pikapage.com/hkcra/hkric.html). NO late entry will be accepted as the Online System will reject any late entry automatically. The Organizer will NOT accept any hard copy or e-mail application.